Pick you up by our tour guide from Tianjin Port. Drive about 3 hours to the Badaling Great Wall and visit the most popular section of the Great Wall—Badaling Great Wall which is also the best preserved section. 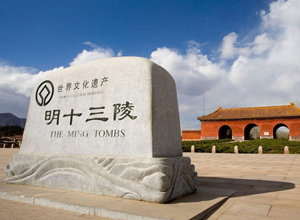 Return from the Great Wall, you will see Ming Tombs where lie the mausoleums of thirteen emperors of the Ming dynasty. Transfer you back to Tianjin Port after the tour.